Use Le VPN to bypass the best proxy server and firewalls. We come across serious security breaches in the online world. A large amount of sensitive data can get stolen by the hackers if appropriate measures are not taken. And if you are trying to access the internet via Wifi in public places, then you are vulnerable to such attacks. Using a VPN offers great security and privacy. Additionally, a VPN helps you to bypass firewalls or the best proxy server. As a result, you can access the websites of your choice, even if they are blocked. According to the latest study by the Better Business Bureau, there is an increase in remote tech support scams. As the term ‘remote tech support’ suggests, it allows solving the computer breakdown issues through online access. Here, technicians do not repair the defect. Rather, the fraudsters are only draining users’ wallets in these scams. They only take the remote access and start looking for sensitive information in your system. They even can insert malware into your system to spy on your activities. What Is The Best Proxy Server? The best proxy server is the intermediate between the user’s computer and the internet. In offices or corporate organizations, the best proxy server is in use to redirect web traffic. The organizations can restrict access to websites like Facebook, or YouTube. Additionally, the best proxy server restricts access to dangerous and malicious websites. Some proxy servers even redirect you to fake banking websites, which phishes for your banking or credit card credentials. This is a server between the actual server and the client application. Best proxy servers offer you anonymity. That means you can access the internet, without revealing your identity. At workplaces, the best proxy servers are in use to manage data effectively. The best proxy servers protect the IP address or identity of the user. Instead of struggling with security issues, it is better to opt for a reliable VPN provider, Le VPN. And Le VPN on router allows you to connect all the smart devices in your home to get VPN security. You can have a secured internet connection for your mobile phones, Smart TVs, computers, laptops, etc. Once you have Le VPN on router, you can browse the internet without any worries about hacking. With Le VPN, all your data is encrypted, and no one can see your online activities. Le VPN has servers in 114 countries. 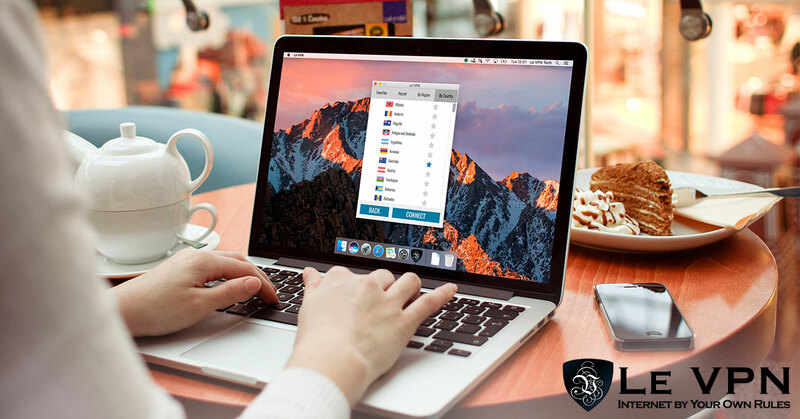 You only need to subscribe to Le VPN’s great package and download the Le VPN software or app. And you are ready to start using Le VPN. Additionally, Le VPN offers best VPN for Android and Apple users. Le VPN also allows you to bypass the best proxy servers. If you want to subscribe to Le VPN, you can get the special Christmas and New Year discount. Avail 2-year of Le VPN service for only $ 69.90.